Wildlife of Africa Conservation Initiative is working towards Securing A Future for Elephants in Africa and inspiring Elephant Friendly Communities by developing practical Community-based strategies and disseminating knowledge about ‘Living in Harmony with Elephants, Rhinos and other Endangered Animals’ in Nigerian Communities that lived or still lives with Elephants with the hope of Conserving the remaining Elephant Population in Nigeria and bring about a ReWilding project of Elephants back to their historical ranges. We want to involve the people in expressing their views and generating ideas in a participative approach to Living in Harmony with Elephants. We would engage with people of all ages through schools, local community forums, and resident or interest groups. We hope this will generate interest and raise awareness of the importance of Elephants to our Communities. 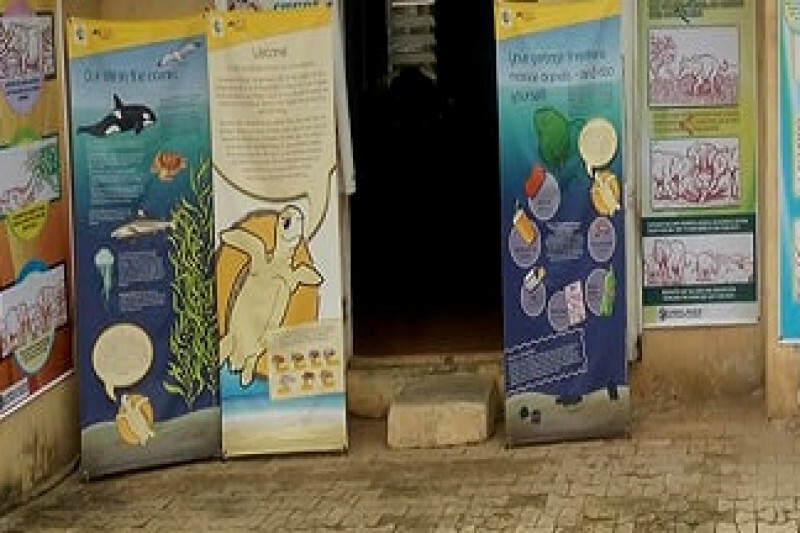 However, to begin, we want to start donating this Awesome Elephant Exhibition Banners to schools to drive home the message for Elephant love and living in Harmony with them. This will also compliment the Environmental Education we are already conducting on Sea Turtles and soon to begin one on Vultures as well. That would make our Environmental Education all inclusive covering, Sea, Land, and Air ecosystems. We want to target 50 schools in the 1st phase and it would cost us 3,000 USD in total at $15 for the Banner with its stand-alone holders, @ 4 Banners per School. Thank you for your anticipated help. Please note that Every donor that gives us $50 and above can have their names written on the banner as the donor. You can be part of a Secured Future for Elephants and Wildlife in Nigeria and by Extension Africa in a Very special way. 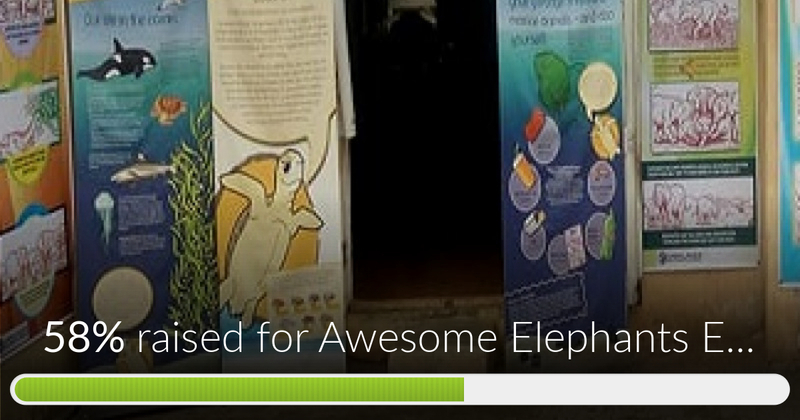 Awesome Elephants Education Exhibit has reached 58% of its goal. Please Join to help us to not only reach the goal but surpasse it as well. Now, the real work begins. We must not be tired or relent in our efforts at a Sustained Wildlife Education to inspire a whole new Wildlife Friendly Generation. Please support our campaign and make your donation to help us achieve our set goal and objective. Thank you. Donate this Amount and have your name printed on a set of 4 banners as the Donor. Be part of a Secured Future for Elephants in Nigeria and by extension Africa.